Make Spring come Alive in your garden or balcony each year! Follow our advice and make simple changes to make your garden, balcony, or school bird-friendly. 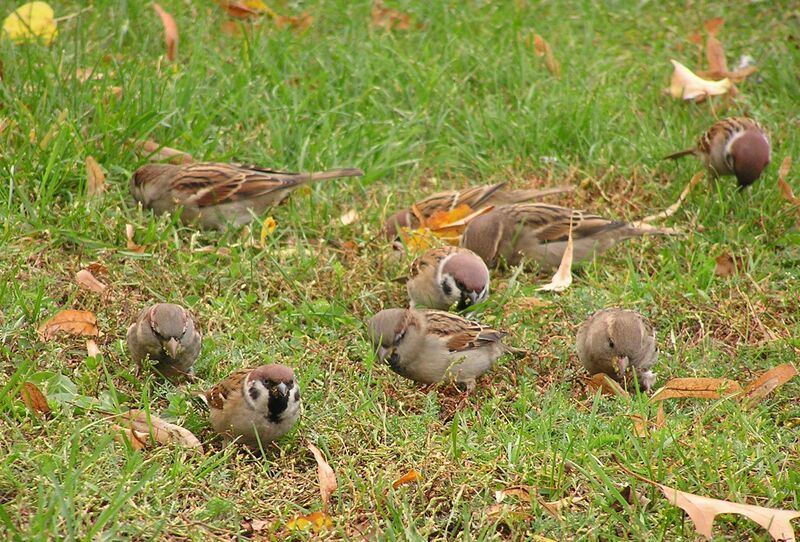 Whatever time you have and whatever size space, you can take action for birds in your garden. You might be lucky enough to get a visit from Spring Alive migratory bird species and be able to help them rest and refuel, but you will be sure to be rewarded by local wildlife thriving in your garden too. Pretend your garden or balcony is your own nature reserve, and you are the warden. If everyone makes their garden bird-friendly, imagine how much better birds and biodiversity will do! Build or install a bird box! Most gardens and houses today lack holes and spaces for birds to nest and rest safely away from predators or keep warm in the winter. 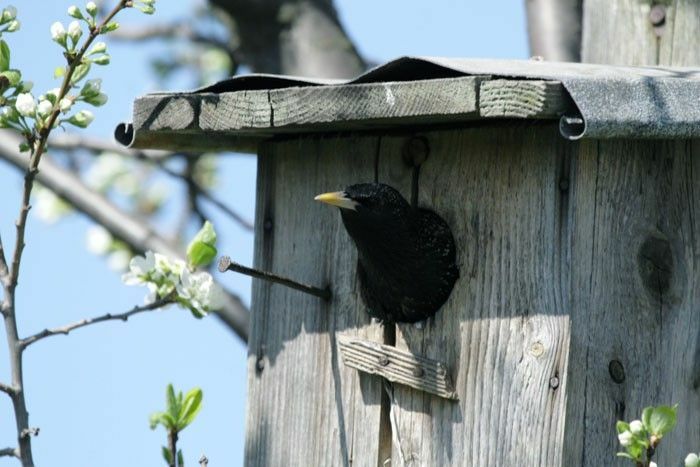 Follow the links in below for advice on different nest boxes for different bird species. Keep the exterior either natural wood or light in colour to reflect heat, and never paint or finish interior walls. More water = more wildlife = more birds! 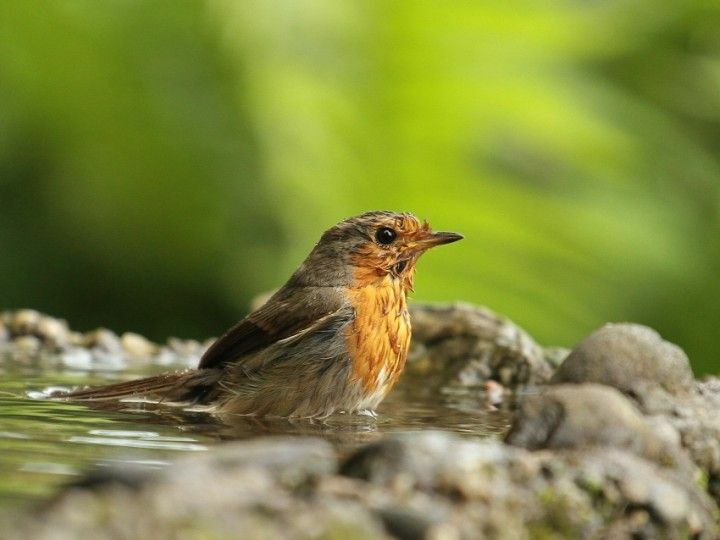 Build a pond: it is one of the best things you can do for wildlife in your garden. We all need a safe and reliable source of food, and it's the same for birds, too! 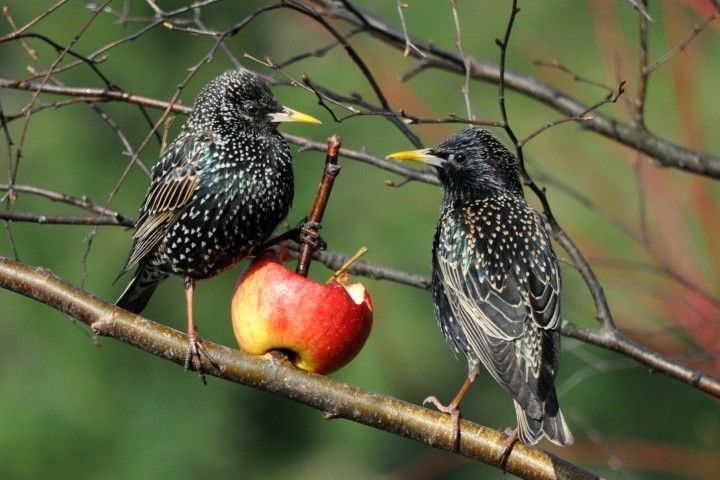 Feeding is a simple and cost-effective way of helping your garden birds. It really helps out when tired adults are raising chicks and surviving cold, hard winters. It's also a great way of seeing close-up the fascinating behaviour, amusing antics and individual characters of the birds in your garden and local area. Do not feed bread to birds! Old baked goods go mouldy and can harm birds. They also fill birds’ stomachs quickly without meeting their nutritional needs. Use a variety of seeds, chopped nuts, grains and chopped fruit. Ideal foods are: sunflower hearts, seed mixes, suet pellets, porridge oats and apples. Buy some bird feeders and hang them out of reach of cats. If not eaten, replace food regularly and clean feeders to stop them going rotten and spreading disease. You can even make a bird feeder from an old clean plastic bottle or from an apple! Control your pets! Cats are big killers of birds and their chicks, so bear this in mind when installing bird boxes and feeders. Keep your cats away from bird nests! Swifts are in trouble because of the destruction of nest sites they've used for years. With modern building techniques, house repairs, renovations and even demolitions removing the old cracks and crevices swifts use, they have nowhere left to go. As swifts return to the same nesting site year after year, fitting a swift nestbox high on your house wall the best thing you can do to help these long-distance migrants. Make small holes (50 mm high and 200 mm wide, under your garage or barn roof eaves or leave a window or door open), and a make a shelf or platform in the corner for Swallows to get in and nest in the dark. Swallows can enter a building through a very small hole and need very little light. If you live in southern Europe and southern Africa, plant lots of native flower species to encourage bees and butterflies! 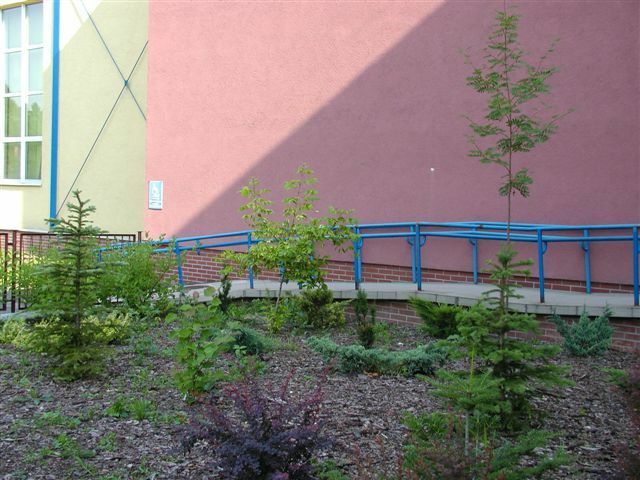 Planting hedges that help species such as Dunnock and Robin make a nest can help Cuckoos because they are host species. Honeysuckle, nettles, sallow are all good for caterpillars including some hairy ones, which Cuckoo love. Stork return to the same nest year after year. If you are lucky enough to have a nest on your house, make sure to clean the nest of plastic and string after they have left in Autumn and before they return in Spring. Collect litter from the surrounding area so they do no use it in their nests.